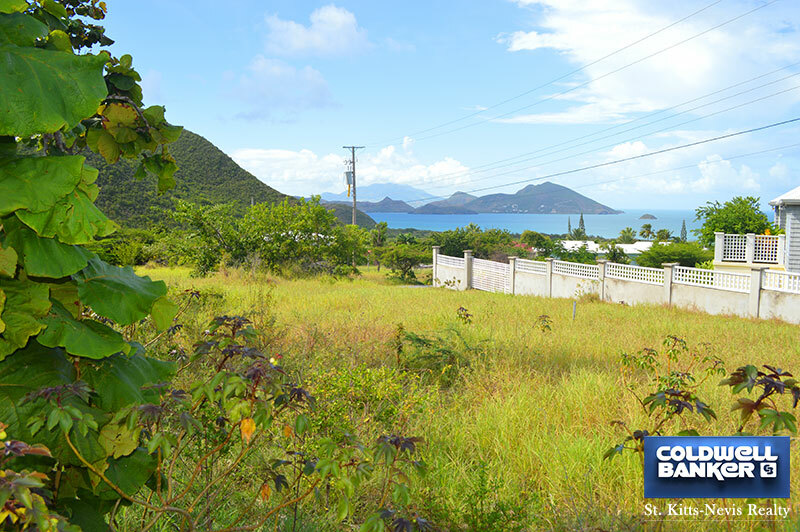 This great half acre lot situated in Round Hill Estate above the charming Mount Nevis Hotel has spectacular views over the ocean to St. Kitts and lovely views of Round Hill. 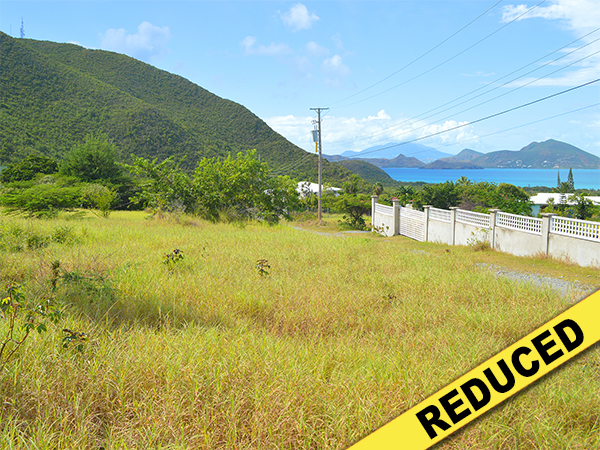 Peace and quiet would best describe this lot located in a nice, small residential area. 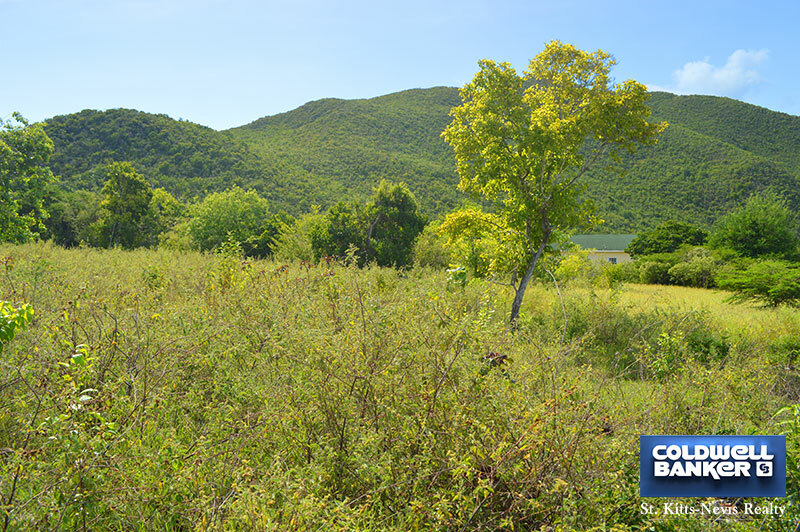 The lot has a gentle slope and easy access which facilitates building. 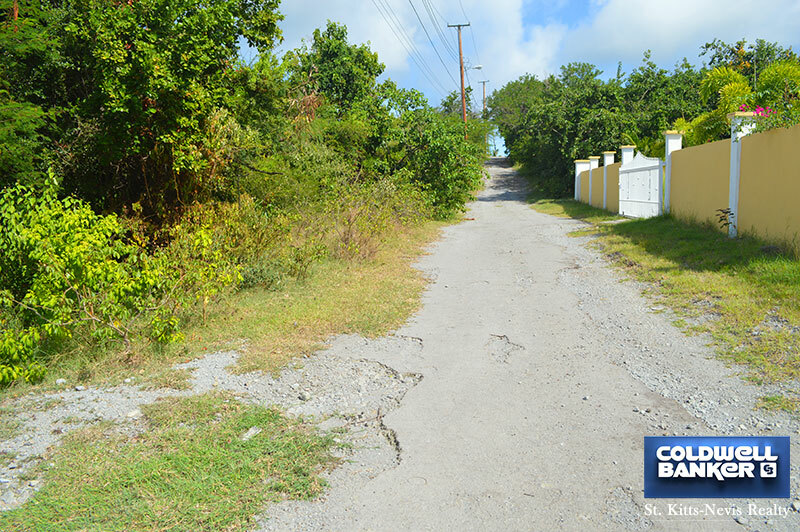 The access road that borders the lot provides electricity, water, internet and cable TV. 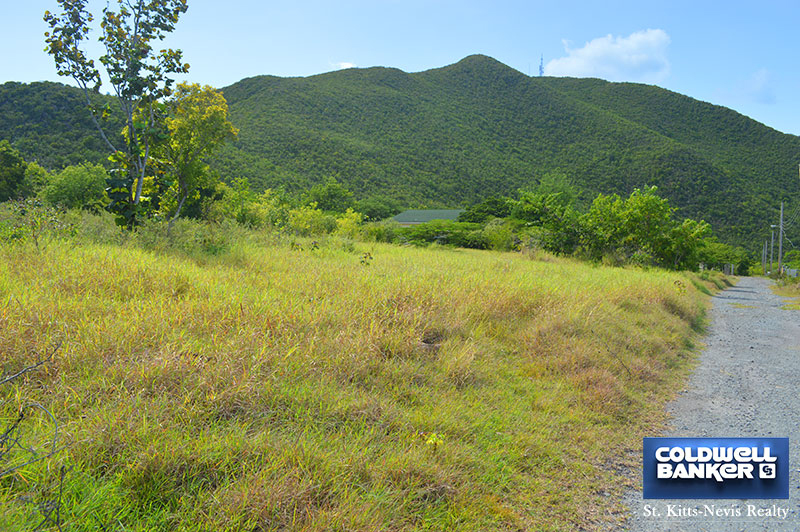 This lot is the ideal spot to build a new home either as a permanent residence or a holiday getaway. 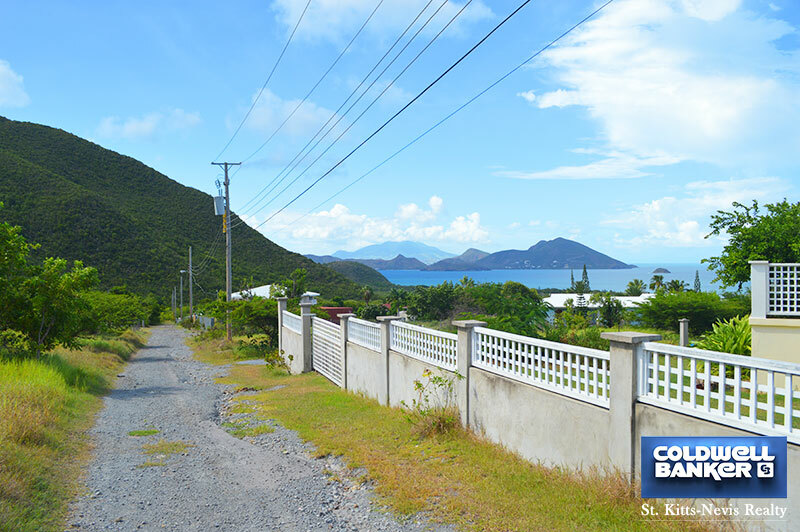 The Mount Nevis Hotel is just a few minutes walk away and has swimming pool, bar and restaurant. A golf course is also a few minutes walk away and the surrounding area provides great opportunities to enjoy quiet walks.